Planning to make your backyard a bit more private for you and your family? Has it been necessary to let your pet enjoy at the yard fully without being leashed? Or do you need some added security? There can be many such reasons that will prompt you to contact your fence contractor so that you can install a fence at your place. Now, when you plan to fence your yard you have to consider the costing that will be incurred for fencing. Going to a professional fence contractor will let you get an estimate but how can you be sure that whether they are charging you more or less? Here are certain suggestions that will help you get an estimate about how much the fencing project must cost you. The first thing that you have to check out is the zoning laws of your area. 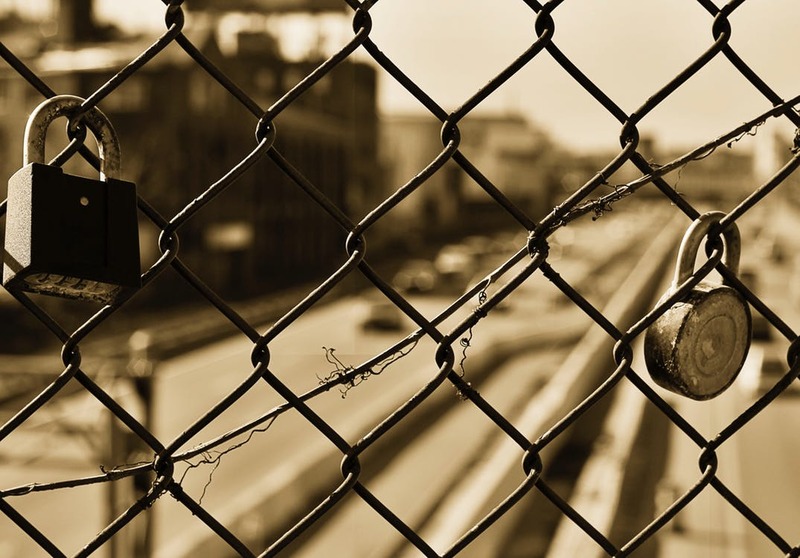 You can have any material purchased, but what you need to know is whether you are permitted to install of fence of that material in your locality. So, before you invest your energy and time you must check out the local zoning laws. Upon checking you will also come to know about the height requirement and other requirements related to the fence. This will allow you to ensure that you are maintaining the law and you can also buy materials or at least take an estimate based on your findings. Considering that you do not have any fence around your property, you must marl off the utility lines first. This is necessary as if you do not do so then while the work is in progress you may hit your gas pipeline. Just think of the extra cost that will incur for this accident. Thus, take acre of the utility lining and then set the area where you will be fencing. It is also necessary to figure out the total land area of your property and then plan out how you can place the fences. The fence contractor will be able to help you with this once you let them know about the total area. 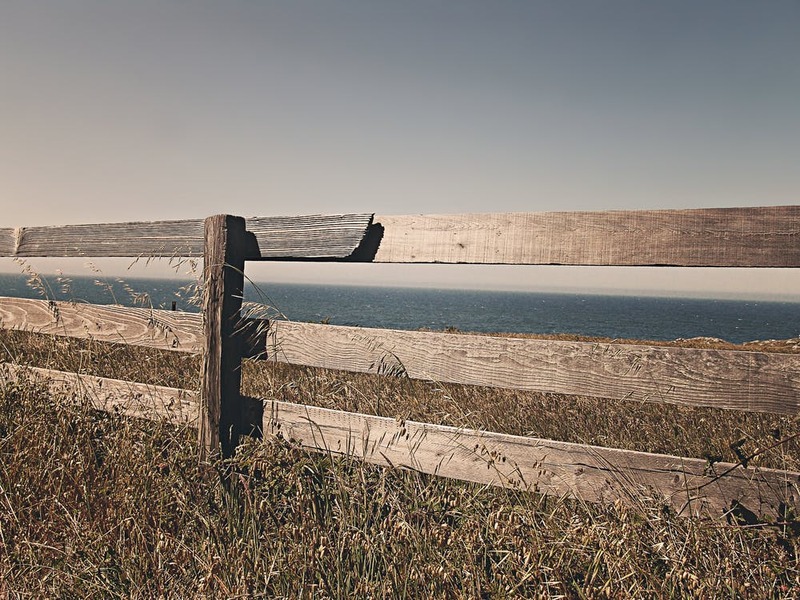 By knowing the total area you can calculate the amount of material required for fencing.